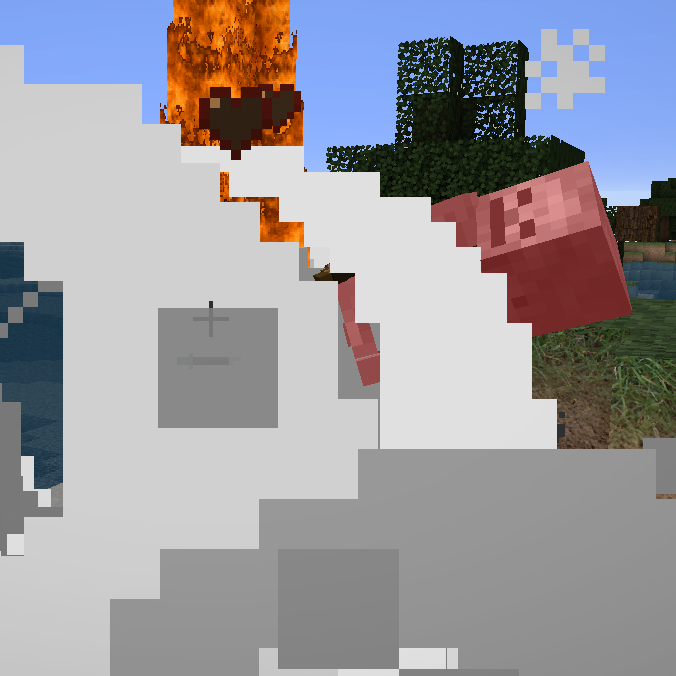 Creepers explode, but what about exploding sheep, cows or pigs? This plugin makes any mob explode once they die. It is possible to configure the plugin to just have explosive mobs if they are spawned using the /spawnexplosivemob command or simply every time a mob dies. You can also define per mob configurations. For example you only want to have explosive sheep, but any other mob should just die on death without any explosion. And the funny part: Players with the correct permissions can even spawn explosive mobs in front of other players! Note: If you are the plugin "CreeperHeal", make sure to configure it to also restore custom explosions (i.e. explosions caused by other plugins). Otherwise explosions caused by this plugin are not reverted. Keep that in mind to not accidentally mess your server. Download the jar file and put it in your plugins directory. Reload or restart your server.